Friday, when this photo was taken, was the first in a string of rather unusual 80-plus degree days. That would be spectacular weather for June but this is the end of September -- in Minnesota. 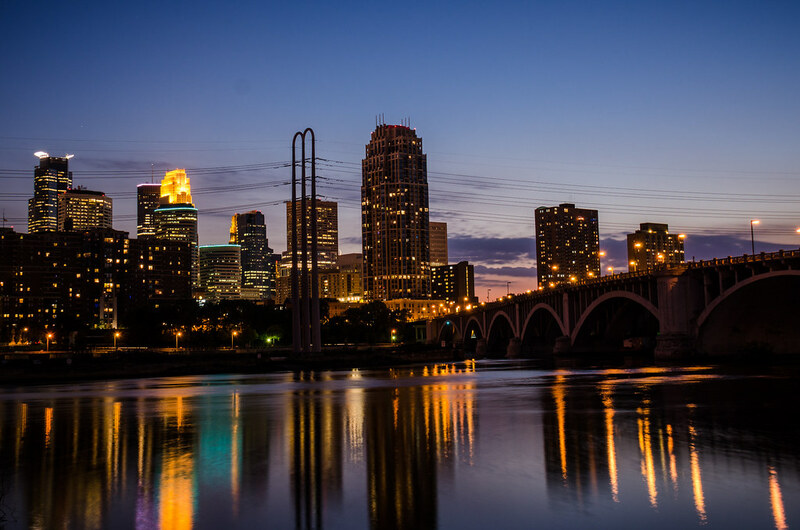 We know it never lasts this time of year but the scenery, as shown in this photo of the Minneapolis skyline during the striking blue hour, is spectacular. Even with cooler weather upon us, get out and enjoy the sights because the temperatures only continue to get cooler for the next few months.